We were able to deduce that Neolithic Ballynahatty had a dark hair shade (99.5% probability), most likely black (86.1% probability), and brown eyes (97.3% probability) (46). Bronze Age Rathlin1 probably had a light hair shade (61.4%) and brown eyes (64.3%). However, each Rathlin genome possessed indication of at least one copy of a haplotype associated with blue eye color in the HERC2/OCA2 region. The recent availability of large-scale sequence data for the human Y chromosome has revolutionized analyses of and insights gained from this non-recombining, paternally inherited chromosome. 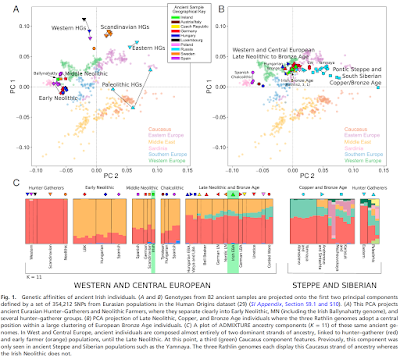 However, the studies to date focus on Eurasian variation, and hence the diversity of early-diverging branches found in Africa has not been adequately documented. Here we analyze over 900 kb of Y chromosome sequence obtained from 547 individuals from southern African Khoisan and Bantu-speaking populations, identifying 232 new sequences from basal haplogroups A and B. We find new branches within haplogroups A2 and A3b1 and suggest that the prehistory of haplogroup B2a is more complex than previously suspected; this haplogroup is likely to have existed in Khoisan groups before the arrival of Bantu-speakers, who brought additional B2a lineages to southern Africa. Furthermore, we estimate older dates than obtained previously for both the A2-T node within the human Y chromosome phylogeny and for some individual haplogroups. Finally, there is pronounced variation in branch length between major haplogroups; haplogroups associated with Bantu-speakers have significantly longer branches. This likely reflects a combination of biases in the SNP calling process and demographic factors, such as an older average paternal age (hence a higher mutation rate), a higher effective population size, and/or a stronger effect of population expansion for Bantu-speakers than for Khoisan groups. The number of Late Pleistocene hominin species and the timing of their extinction are issues receiving renewed attention following genomic evidence for interbreeding between the ancestors of some living humans and archaic taxa. Yet, major gaps in the fossil record and uncertainties surrounding the age of key fossils have meant that these questions remain poorly understood. Here we describe and compare a highly unusual femur from Late Pleistocene sediments at Maludong (Yunnan), Southwest China, recovered along with cranial remains that exhibit a mixture of anatomically modern human and archaic traits. Our studies show that the Maludong femur has affinities to archaic hominins, especially Lower Pleistocene femora. 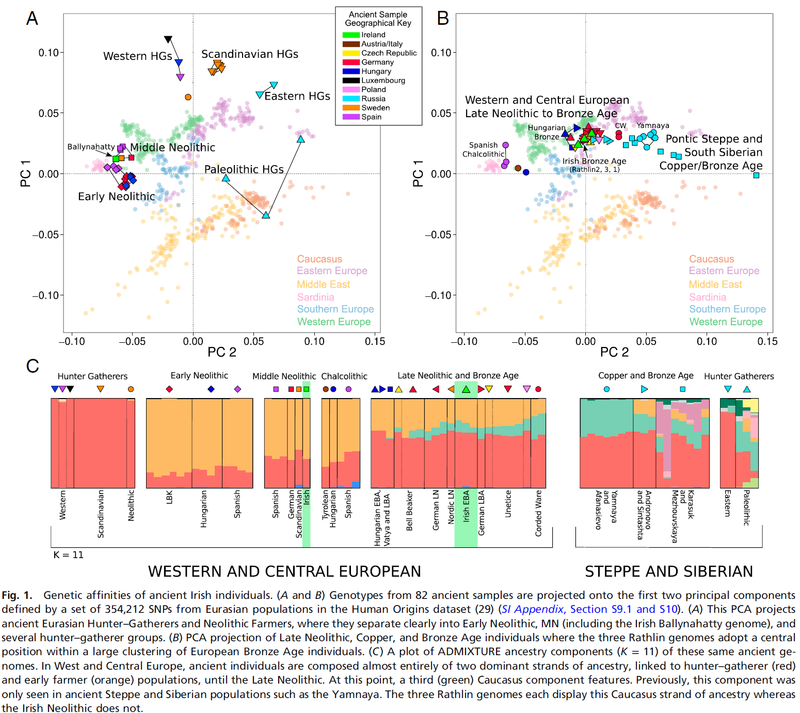 However, the scarcity of later Middle and Late Pleistocene archaic remains in East Asia makes an assessment of systematically relevant character states difficult, warranting caution in assigning the specimen to a species at this time. The Maludong fossil probably samples an archaic population that survived until around 14,000 years ago in the biogeographically complex region of Southwest China.